Mike was baptized in 1990 in Redondo Beach, CA and then graduated with a B.A. from California State University, Long Beach. Since then, Mike has served as a minister in Long Beach, CA, Redondo Beach, CA, Kansas City, KS and now in Auburn, AL. Marge Gross was baptized in 1993 in Redondo Beach as part of the South Region of the Los Angeles Church of Christ. She has a B.S. from the University of the Philippines, is also a GIA Gemologist and has recently become a Certified Christian Life Coach thru Light University. Marge has a passion for Jesus Christ and reaching out to the lost, she loves showing hospitality to all that come over to the house. Mike and Marge Gross have always felt called to be in the ministry whether full-time or as volunteers. They have great dreams for the Auburn/Tuskegee church, to continue to evangelize all of Alabama with the true gospel of Jesus Christ. 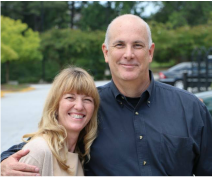 Ken and Kat Watson became a part of the International Churches of Christ in 1990 in Atlanta, where they were members of the Atlanta Church of Christ in Gwinnett and served as Bible talk leaders and in the worship ministry. They moved to Auburn in 2009 after Ken accepted a job with Delta Data Software in nearby Columbus, GA. Kat continued to work in television for Challenger Films for a period, but now uses her time to meet ministry and family needs. They have three grown children, Celeste, Max and Devon. As empty-nesters in a new phase of life, they feel like they have been blessed beyond imagining in serving the Auburn Tuskegee church. Tre and Ketera Wright are both graduated with degrees in Engineering from Auburn University. Shortly after graduation the two became one in marriage and moved to Montgomery, AL and serve the house church in that city! 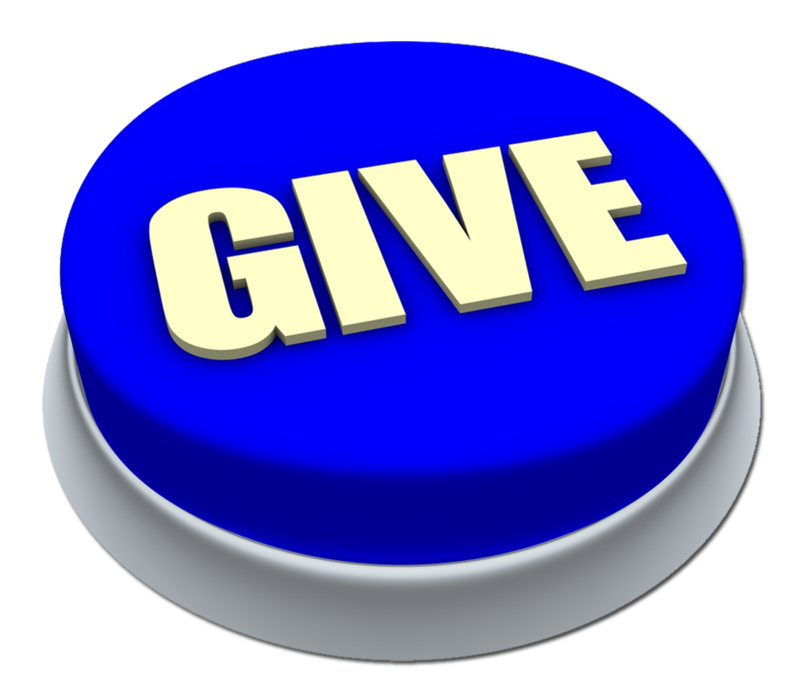 Both Tre and Ketera inspire many by their love for God and their compassionate hearts to help those around them.